I recently discovered that Gene Roddenberry, creator of the Star Trek franchise, was a Humanist. He even received a Humanist Arts Award from the American Humanist Association in 1991, the year of his death. Inspired by a post on The Oatmeal, I began delving into Roddenberry's past, assuming I would like what I found. I was disappointed. Without a doubt, much of the content of Star Trek episodes and films can be called Humanist. In his revolutionary work on the big and small screens, Roddenberry pushed for equality of race, ethnicity, and gender. A great example of his commitment to racial equality took place early in his television career, when he was asked to write an entire series called Riverboat. Upset that the show's producers refused to hire black individuals, Roddenberry argued with them until he was fired, before being able to write the first episode. Such firm commitment to one's principles is admirable. With Star Trek, he focused on the big issues: belief, politics, power. He forged a new way of looking at the world and at the future. His work inspired fans to focus on acceptance and peace and confronting difference with love. He was against organized religion, and, though many claim otherwise, he was not an atheist. He was recorded as saying, "I reject religion. I accept the notion of God." His friend, the philosopher Charles Musès, confirms that Roddenberry was not an atheist. 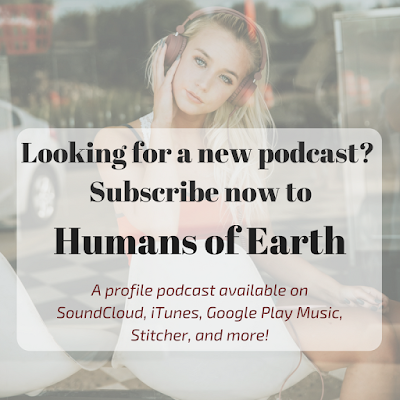 Some have referred to him as a pantheist. He may have best been defined as agnostic. Whatever the case may be on that front, my issue is with Gene Roddenberry the man, though I initially set out to write a tribute about him. 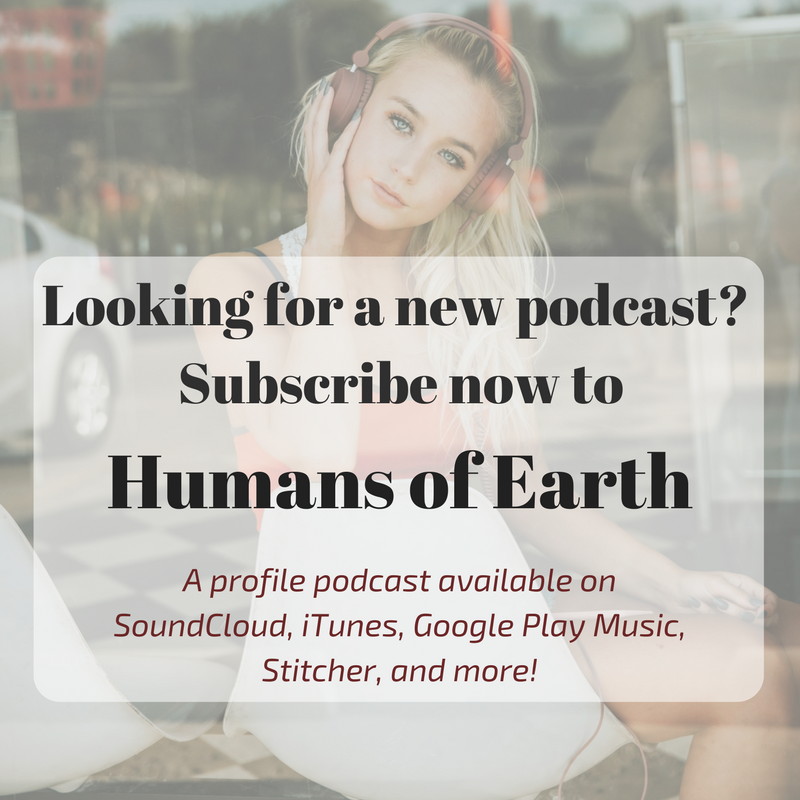 Humans of Earth on SoundCloud. He preached Humanist ideas and ideals, yes, but he consistently failed to apply them to his own life. He neglected to realize that for Humanist values to prevail, they must be applied to oneself. I realize he was born in an era and in a part of the world where egalitarian values were revolutionary; but in everything I've read, he comes across as someone who brought significant harm to others and to himself -- culminating in his death at the age of 70 from preventable causes. His work marked him as a visionary and artistic genius. But his life behind the scenes was at odds with what his fans saw. His well-documented sexism and womanizing. As much as he preached the need for gender equality, he has been quoted as saying: "you'd never want to let women actually get into power. All women are cunts, and you can't trust them." He had several affairs -- some known to his wives and some unknown to them. Perhaps he was a non-monogamist, and that's okay, but he went about it in an unethical way: putting himself and his own pleasure before the needs of others. Also, on at least a couple of occasions, his mistresses got parts on Star Trek, even when they were not the best-suited for the roles. He was not there for his family. Rod Roddenberry, Roddenberry's son from his second marriage, documents in his film, Trek Nation, his efforts at coming to terms with the impact of his father's work and legacy. He admits to not having had a great family life and of never really knowing his father. He mistreated his writers. He would commonly rewrite episodes of Star Trek to make sure they were exactly in line with his own vision, sometimes to the point where the original writers' voices were no longer discernible. In the first three seasons of Star Trek: The Next Generation, 24 writers quit, which is triple the average writer turnover rate. Additionally, he cheated his long-term co-writer and assistant, D. C. Fontana, out of Guild wages, and punished her for standing up for herself by making her work in terrible conditions. (She eventually refused to work with him.) Many others have complained about Roddenberry's tyrannical ways, including writer David Gerrold, who wrote the beloved Star Trek episode, "The Trouble with Tribbles." He was an alcoholic and was addicted to prescription and non-prescription drugs. His drug and alcohol use is ultimately what killed him. Not only was he an alcoholic, but he also abused cocaine, Valium, secobarbital, Ritalin, and Dexamyl. Certainly no human being is perfect. Everyone to varying degrees fails to live up to their own ideals. But it is always a shock to learn that someone so talented was also so deeply flawed and destructive. As a Humanist I love to be able to point to Star Trek material as Humanist-themes-in-action, but now, each time I do, I will also think about the pain and sacrifice that went into keeping the Star Trek world alive. Ben-David, T. (Producer), & Colthorp, S. (Director). (2010). Trek Nation [Motion picture]. United States: Discovery Science Channel. Engel, J. (1995). Gene Roddenberry: The myth and the man behind Star Trek. New York, NY: Hyperion Books. Fern, Y. (1994). 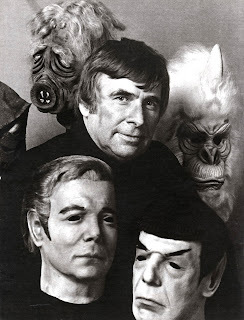 Gene Roddenberry: The last conversation. Berkeley, CA: University of California Press.